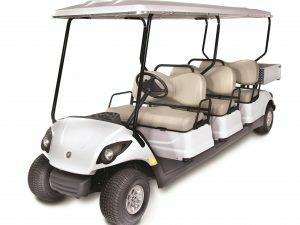 Rent one of our golf cars for your next event, exhibit, movie, concert, party, photo shoot, picnic, family reunion, business or any event! 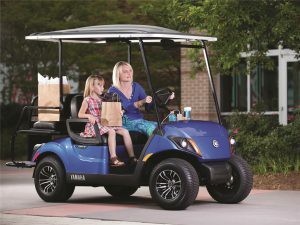 Golf Car Connection is continually growing its services and fleet. 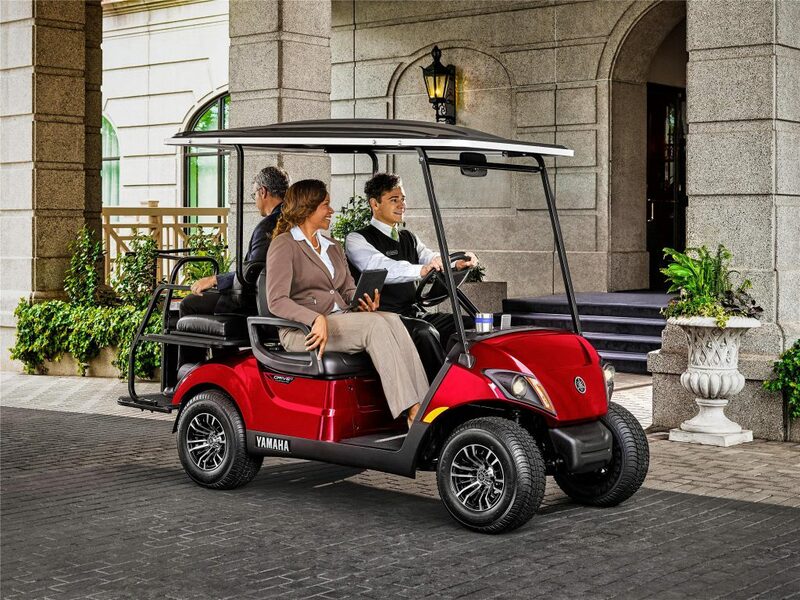 We offer affordable, premium golf car rentals and leasing contracts. Request a quote today! DELIVERY/PICK-UP: Additional. Please Call for Pricing. All rental reservations must be placed no later than 72 hours of requested delivery. 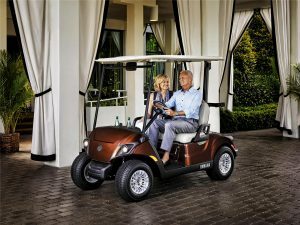 All golf cart rentals must be prepaid with a major credit card. Rental Agreements may be signed in the office or faxed to us. Cancellations require written notice within 72 hours of delivery for a full refund. A 15% restocking fee will be charged. Deliveries or pickups on Saturday, Sunday or Holidays incur an extra charge. Rental customers are responsible for consumables such as gasoline & electricity, etc. 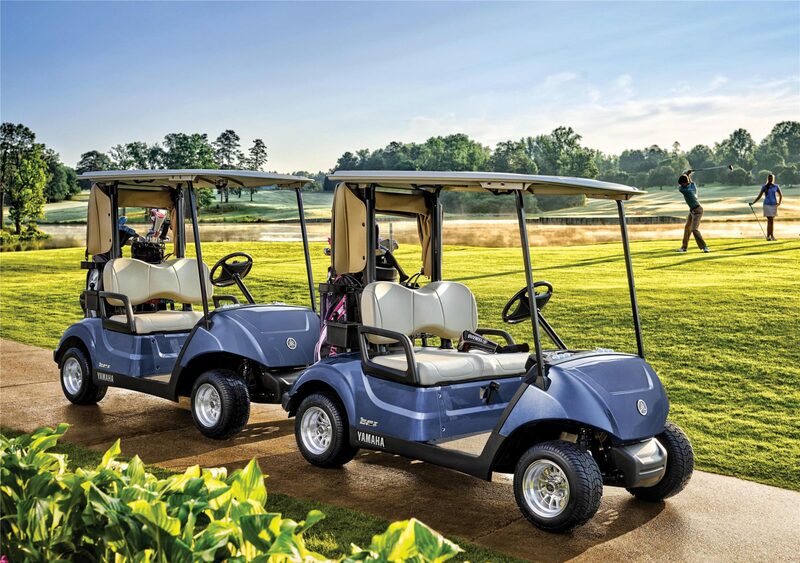 Download Golf Car Leasing/ Rental Form.